Do you have plans on January 23rd at...say...2pm EST? If you're free, you're definitely going to want to check out our webinar, How to get your employees to spend less on corporate travel. Lola.com's Director of Finance, Alyson Connors, and travel expert, Shelby Byrnes, are going to be covering tons of ways your company can save money when it comes to travel. Seriously, don't miss this one. Sign up here. Let's get on with today's newsletter. With all that uncertainty, Financial Executives International (FEI) l wanted to know what finance teams were prioritizing for the year. So, rather than guess, they polled a bunch of execs. Nothing too groundbreaking there, but what I like about this piece is the commentary surrounding those priorities. FEI asked a few of their members to provide context to those answers. Joe Prati thinks that implementing new technologies is going to be important because the strong economy is slowing down. As a result, revenue and margin growth are going to be harder to come by. But, new technologies (AI, automation, etc.) allow you to be more efficient and reduce costs. Joe also thinks that these new technologies can play a role in talent acquisition. Millennials want to work at companies who are using the best technologies. When it comes to which technologies you should focus on, Prati recommends finding automation that can perform lower-value, transactional activities faster and cheaper than humans can. Plenty more to learn from this one. Click the link below for the full article. 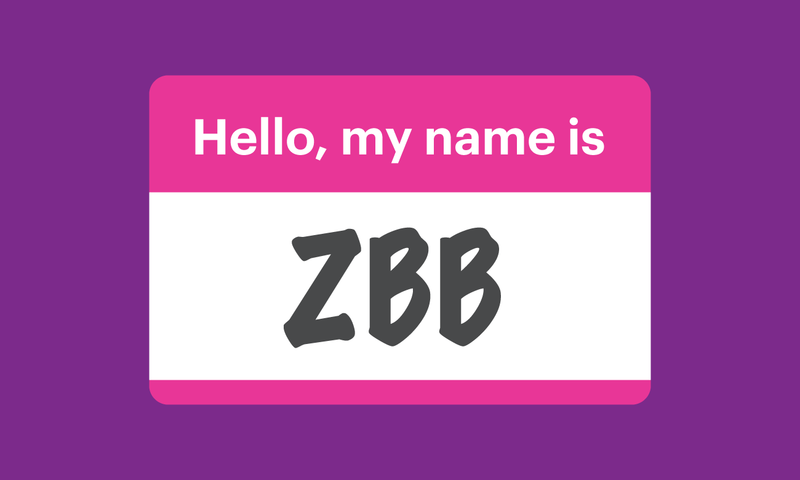 Ever heard of Zero-Based Budgeting (ZBB)? Not only does it just sound cool, but it's a really effective way at finding places in your company where you can save money. As a concept, ZBB was invented in the '60s but has only recently started to take off (mostly because computers make it a lot easier). Anyway, McKinsey has a financial podcast and in their latest episode, they sat down with a ZBB expert to learn more about it. 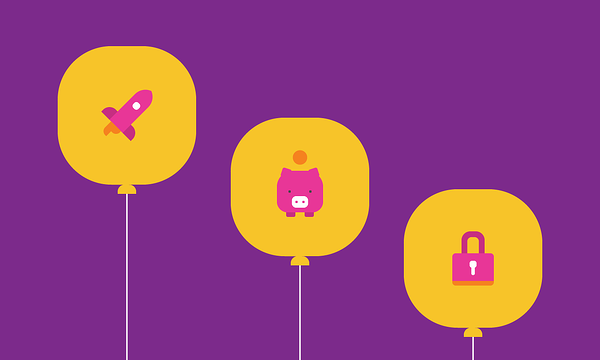 – (00:58) ZBB consists of looking at a company's spending on a very granular level. You're going to constantly be looking at the resources each business unit requires and make them defend their use. – (02:30) It was invented in the 1960s but is only now starting to become popular because it's easier to track things with computers now. Just think of the paperwork required for this before everyone had a computer. – (05:15) ZBB takes a long time to fully implement. One large company took around 8 months to pull it off, but smaller companies can do it much quicker. The large company mentioned in the podcast saved $150 million by implementing this. – (08:18) A big key to making this all work is a Cost-Category Owner. Those CCOs vet each specific budget request in their business unit. That helps ensure money is wisely spent on an ongoing basis. – (10:57) CCOs are typically senior leaders who take on these responsibilities alongside their day jobs. – (11:45) How do you ensure that you're not cutting too much and being too frugal? 1) From Fortune, the government shutdown is affecting businesses in more ways than most people realize. 2) CFO.com recapped their top 11 articles of 2018. 3) I'm sure you heard about Apple's revenue warning. Stratechery dives into Apple's errors that led to the warning. I tweeted this last week, but it needs to be repeated. 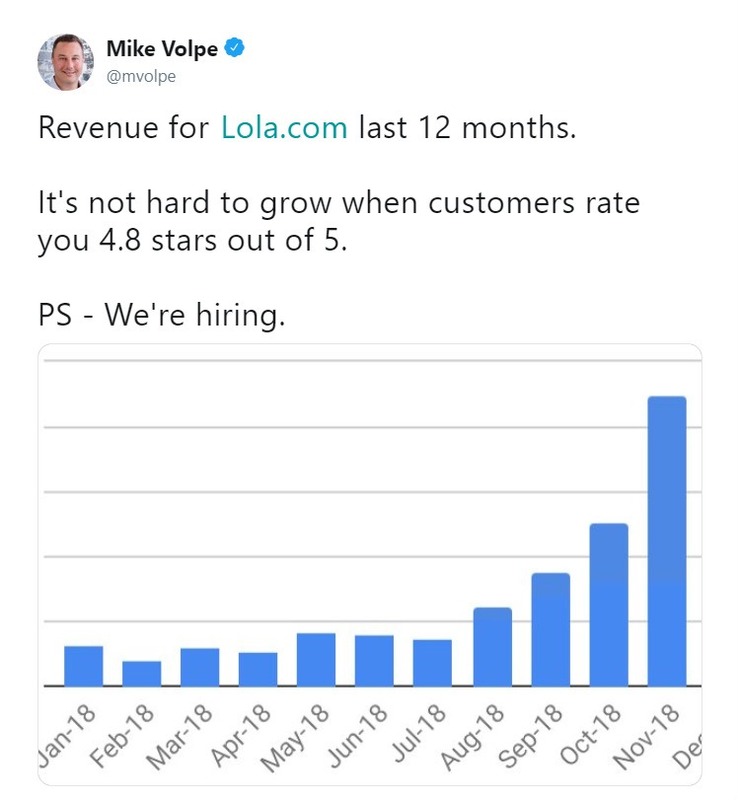 Lola.com had a pretty good year!